I hope you are all having an awesome weekend!! So today I am combining to posts into 1. 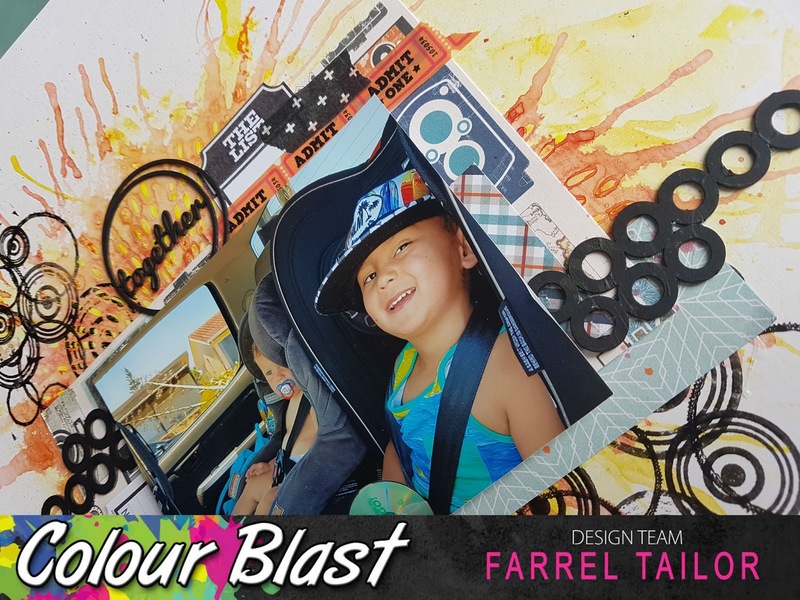 I was lucky to have been a guest designer over on the Kraft Plus Blog Challenge this month which you can find all the details here. The challenge was to use Rose 3 ways…I ended up using it 4 ways. This layout is very special to me as I wanted to use a photo of my Nana and I. It was recently the anniverary of her passing 3 years ago and she loved her roses so this challenge was perfect. So here is my layout – you can click here to see all the process shots over on the Colour Blast blog which is up today. Materials Used – Dusty Attic Roses stencil and Rose in Bloom chipboard, Kaisercraft Kraft paper and Blue Bay Collection P1732, Prima Sweet Peppermint flowers, Prima bundle flowers and Kimberly Flowers, Cheese Cloth, Colour Blast Products – Rose Petal paste, Punch shimmer spray, Singin the blues shimmer spray, Deep Water shimmer spray, White heavy gesso and Sienna Shimmer Cubes. Good Morning my crafty Peeps!!! 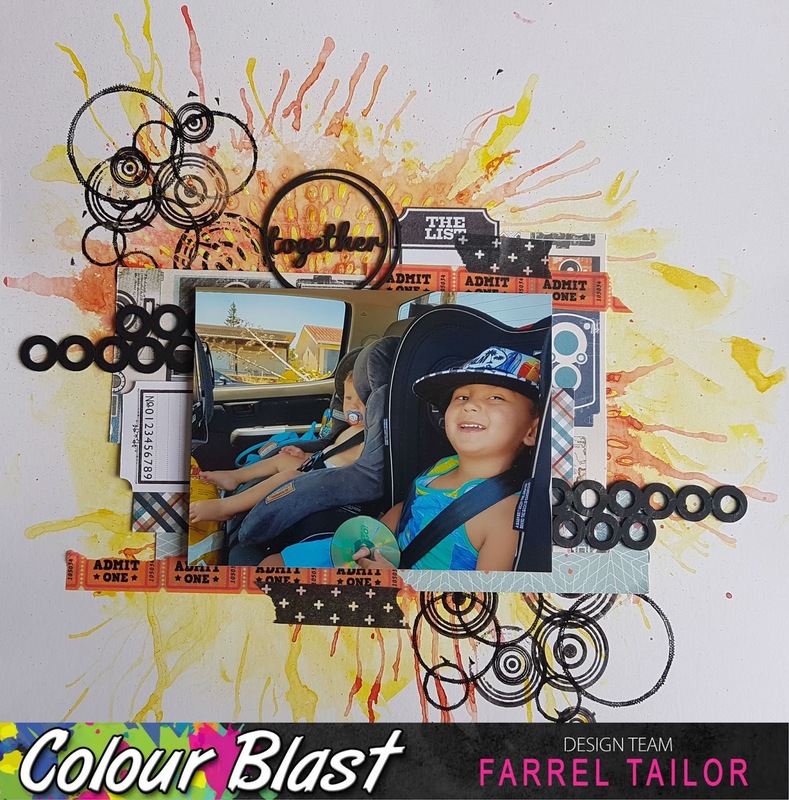 Today it’s my turn over on the Colour Blast Blog and I am sharing my latest scrapbooking layout using Colour Shimmer Dusts and Colour Sprays. I was trying to figure out what I could create for my DT project and I thought why not challenge myself by using colours I struggle with…..ha ha I know crazy right? But I find sometimes if I’m in a little bit of creators block this helps get the creative juices flowing. For full details make sure you click on the Colour Blast Blog link at the top of the page. Hopefully this has inspired you to create this weekend and until next time – keep creating!!! Thanks for dropping by and hopefully this will inspire you to get creative with your flairs!! Wow I can’t believe it’s now officially winter and that we are now half way through the year!!! Being the 1st of the month it’s Scrap The Boys Challenge Day over on their blog!! 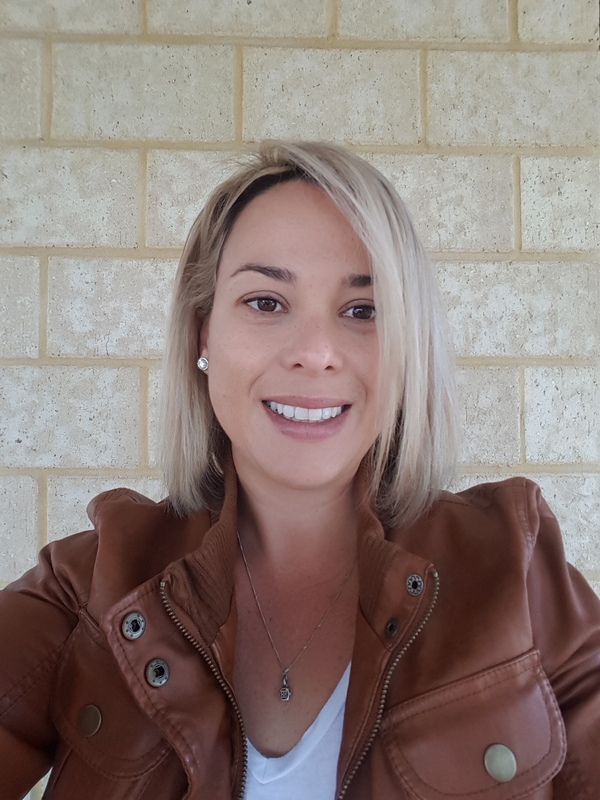 And today I’m sharing my take on the mood board which are the colours White, Red, Blue and Yellow. Make sure you click on the link above to see what the other amazing designers have created. 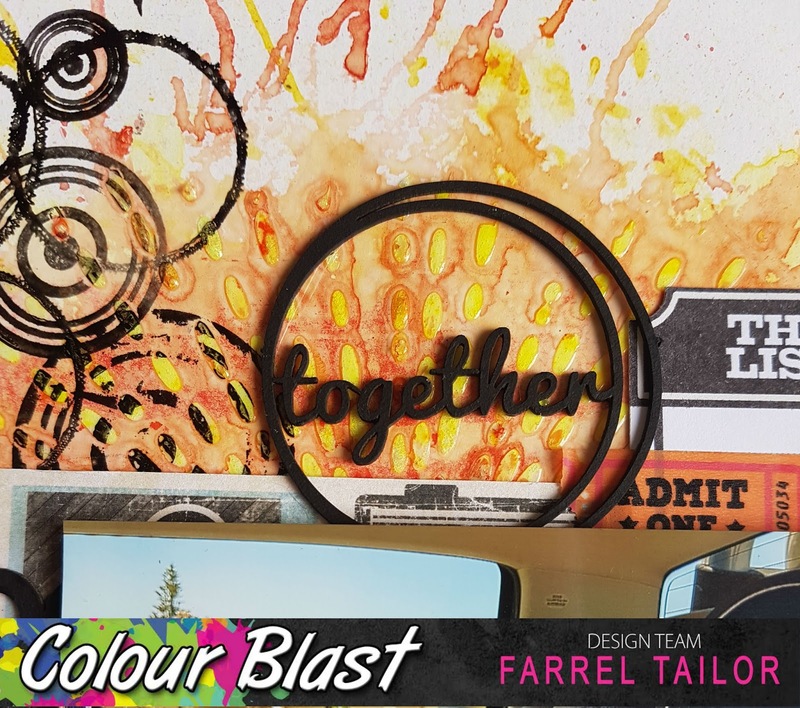 It’s my turn over on the Colour Blast blog today and I have a layout I created using the amazing Colour Shimmer Pots!